Arkansas State University-Newport Hospitality Services students recently earned certifications from the American Hotel & Lodging Educational Institute (AHLEI). Five students are now AHLEI Certified Front Desk Representatives. This certification recognizes the skills and knowledge it takes to succeed as a professional in a front-line position at a lodging property. These students have sharpened their skills to better serve guests in a variety of ways. Rachel Freeman, Shyann Sing, Buffy Barnes, Amy Powell and Dylan Parnell each earned this certification. They will be able to share this distinction with future employers and market themselves as industry professionals. They each received a certificate and pin from AHLEI. Professional certification from AHLEI is highly sought after in the hospitality industry. AHLEI is globally recognized and respected. 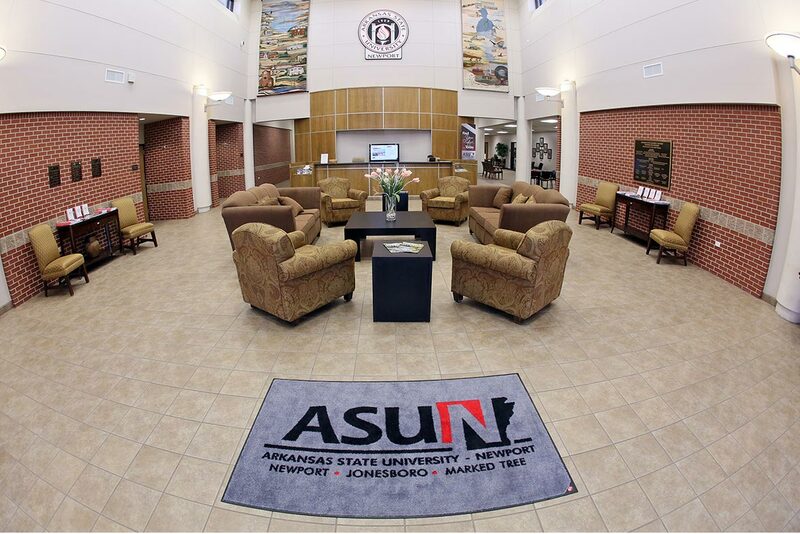 To learn more about ASU-Newport's Hospitality Services program click here.